Really glad to see you put the digital version on WV! 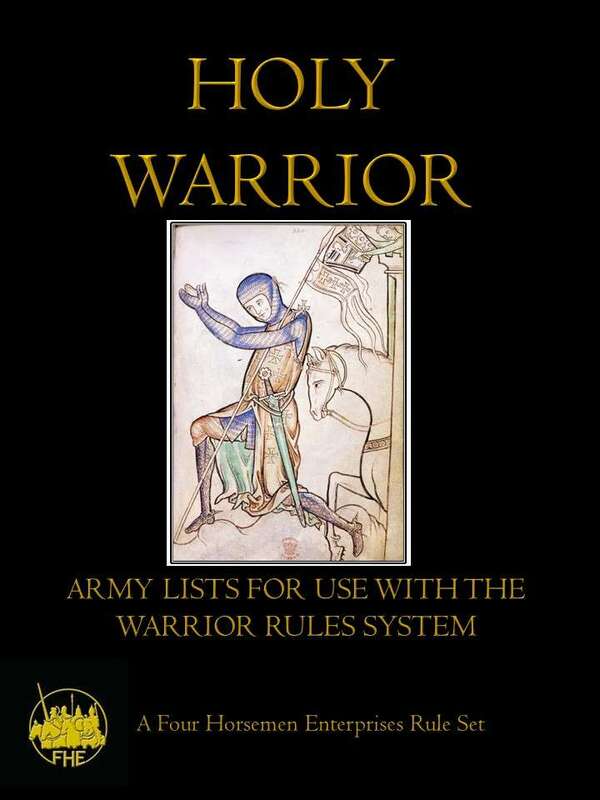 I only have a rulebook and I will buy all your armylists. Good to hear that, Wenhan. Feel free to ask questions.